On paper, it sounds like a bummer to be a celebrity’s twin. Unless you have a Mary-Kate and Ashley or Dylan and Cole thing going on, you’d think that the less-famous sibling would have complex upon complex. 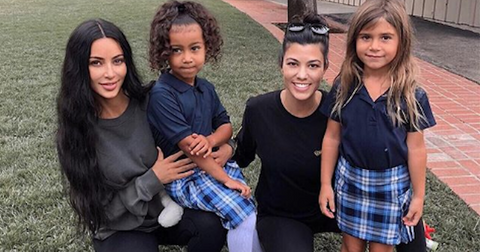 Turns out, though, some of these secret twins actually lead fascinating lives of their own! 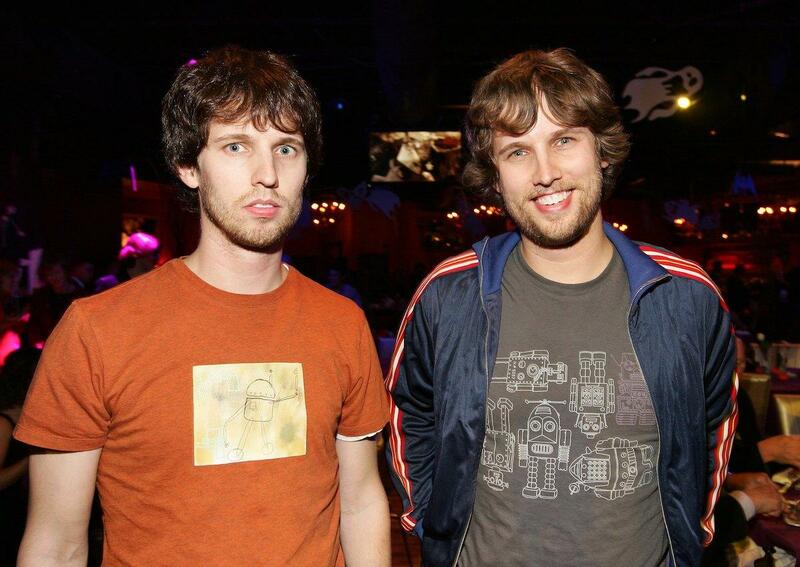 Below, celebrities who have a twin you never knew about. 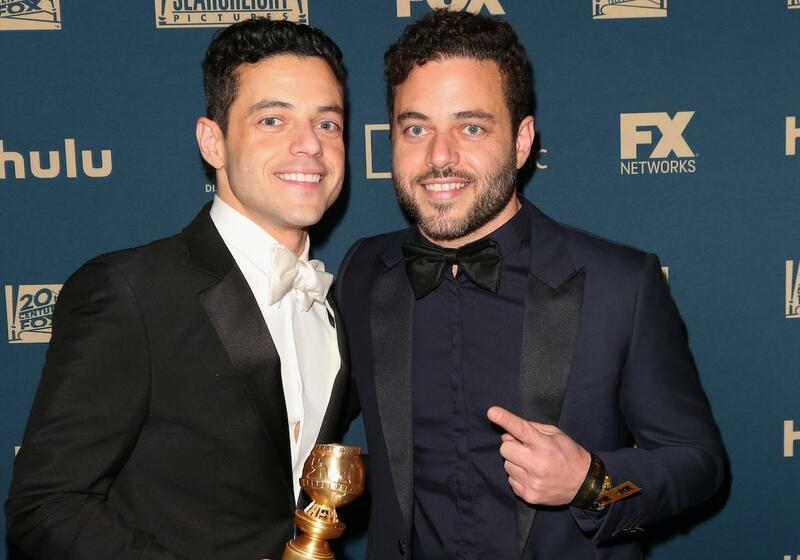 RAMI AND SAMI, how cute is this? Yup, the Bohemian Rhapsody star has a lookalike brother, and they used to make mischief, in the grand tradition of identical twindom. See, Sami is a teacher at a Los Angeles university, and one time, Sami asked Rami to perform a classic monologue for a Greek tragedy in his stead. "So I make it to the lecture hall, [the professor] pulls me in the class, she goes, 'Hey, are you ready to do this?' 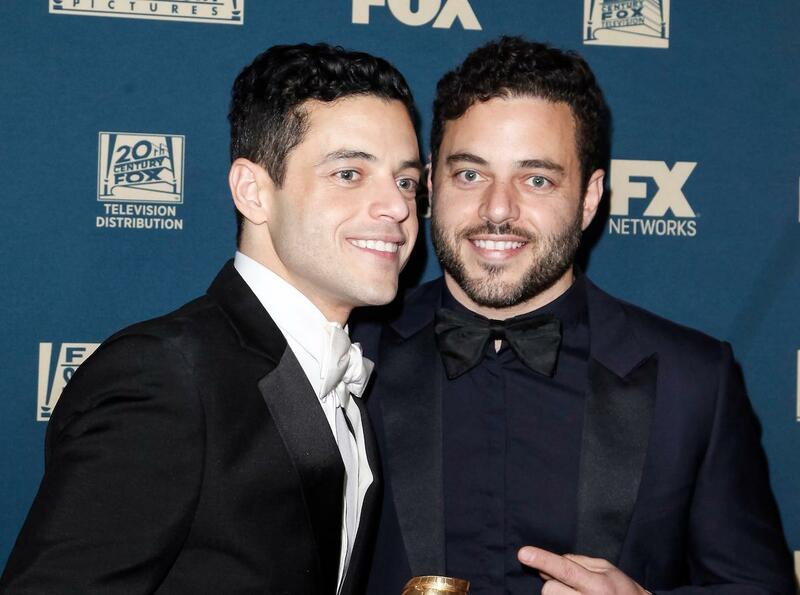 I go, 'Yeah I'm gonna get my points and we're gonna make this happen,'" Rami relayed on Jimmy Kimmel Live!. "And I deliver this monologue in front of the entire lecture hall and I get a few applause, people dig it. And I think she starts looking at me kind of accusatorily like, 'Where the hell did you come up with that?'" A Golden Globe-winning performance, I’m sure. 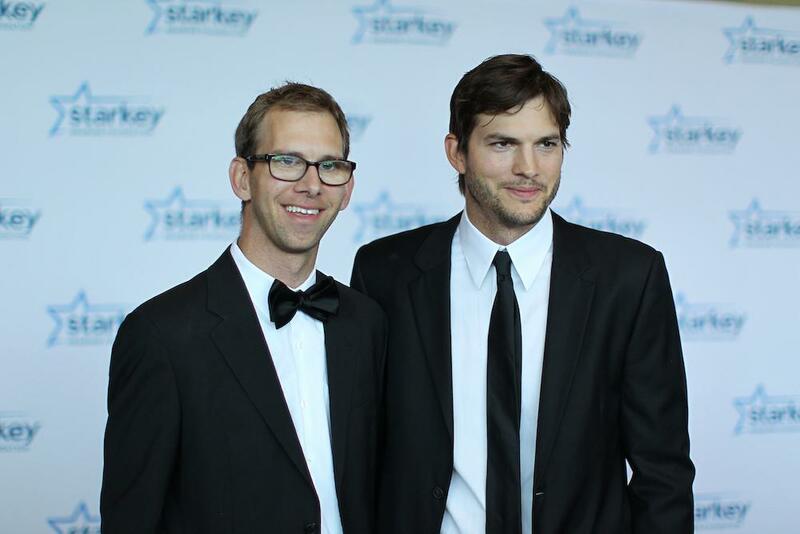 Ashton Kutcher’s twin Michael is living with cerebral palsy and, growing up, he faced some serious medical hardships. Luckily, their brotherly bond saw him through those rough times. When he was 13, Michael fell into cardiac arrest after a diagnosis of viral cardiomyopathy forced his heart to triple in size. In a coma and clinging to his life, Ashton said he wished he could give his own heart to his brother. Nearly three decades years after his transplant, Michael is in great health, and has used his experiences to promote #BeTheGift, a campaign that urges people to register as organ donors. The few times Scarlett Johansson took her twin Hunter Johansson on the red carpet, it became very clear: he’s a cutie. Aside from one acting credit, however, ScarJo’s bro isn’t in the entertainment business. Instead, his focus was originally on politics. He’s worked on both of President Obama’s campaigns and served as a community organizer for former Manhattan Borough President Scott Stringer. These days, it looks as though he’s the CEO and co-founder of Solar Responders, a non-profit that works to provide solar power to first responder stations in case of an outage. It also looks like he is extremely well-muscled, with abs you can grate cheese on. Nice. Though Dan isn’t a mid-aughts icon, he’s dabbled in film, doing visual effects for big-name Marvel movies like Avengers: Infinity War and Guardian of the Galaxy Vol. 2. 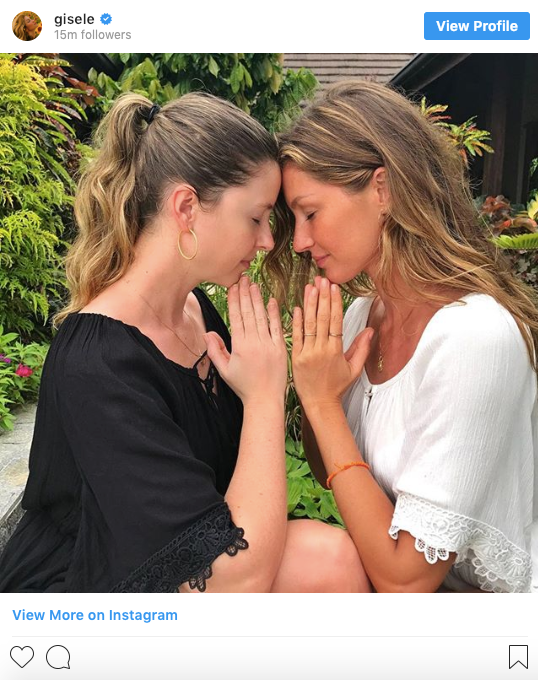 Yes, supermodel supreme Gisele Bundchen was once simply wombmates with her sister Patricia. 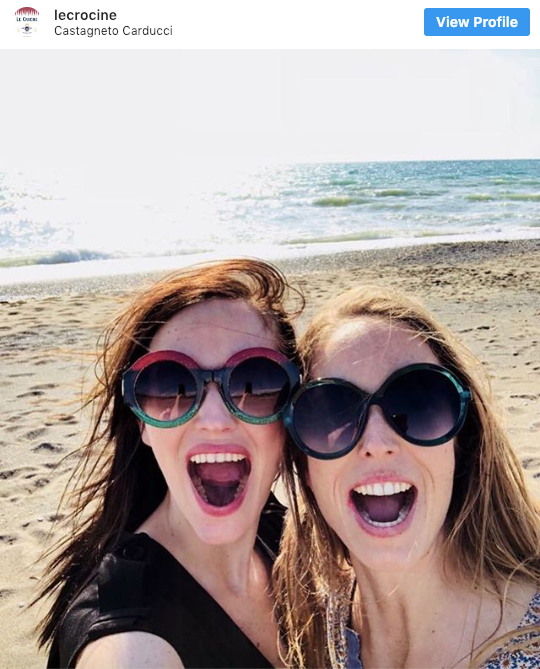 And in case you thought that Patricia is at all jealous, rest assured that she’s her sister’s biggest cheerleader - and at one point, even her manager. "Her willpower made her successful," Patricia told Vanity Fair in 2009. "She has never let the critics put her down, and this has never changed. She has the most amazing body, but what has really made her successful is her personality, her way of doing things, her professionalism." Eva Green is Hollywood’s favorite witchy woman and fairly recently a Tim Burton mainstay. In fact, her twin sister Joy recently took her kids to visit “Aunt Eva” on the set of Dumbo. And Joy is definitely an eclectic twin! Eva’s sister runs her own vineyard (dream job tbh) and she rears horses in Normandy, France with her Italian husband Niccolò Marzichi Lenzi. 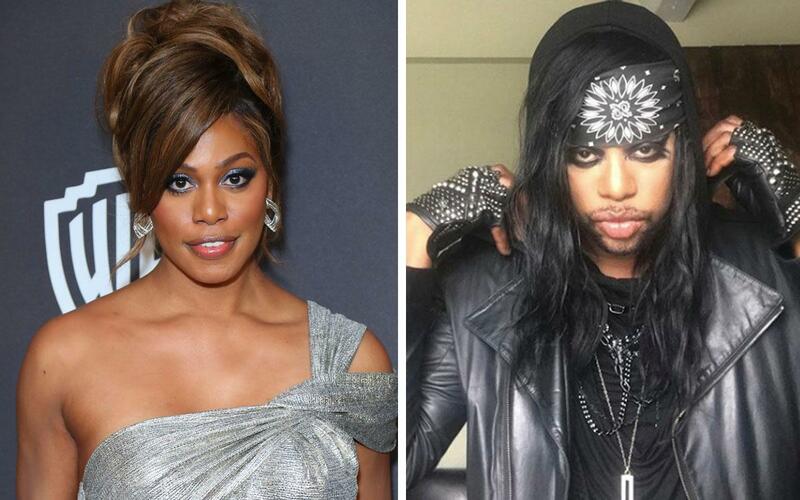 Maybe you remember seeing Laverne Cox’s twin M Lamar play a pre-transition Sophia Burset. Sharing the same role certainly felt like kismet. "I love my brother so much…in so many ways, he's been my moral compass over the years,” Laverne said back in 2013. “Like, I run things by him and he's … we're twins, so we've literally known each other our entire lives. And there's a wonderful bond that we share, and there's a tremendous amount of respect that we have for each other as artists and as human beings. So I'm really grateful that I got to share a little bit of this show and this moment with him." 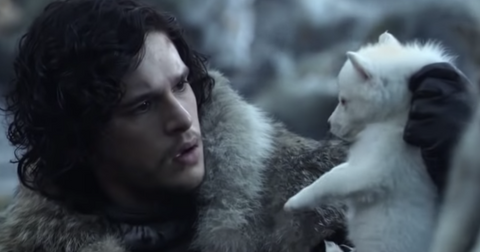 However, the pair lead radically different lives off-screen. M Lamar is a gothic multi-hyphenate, a composer, musician, and multimedia artist. 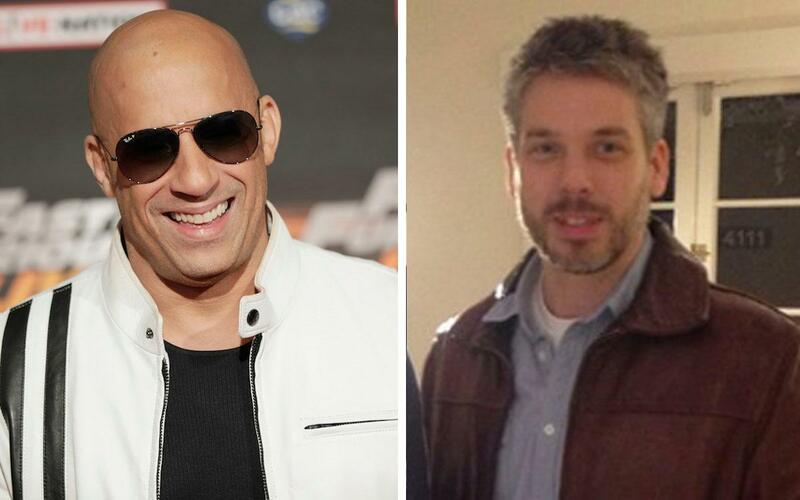 Except uh, Vin Diesel does have a twin. In a 2014 Facebook post, Vin Diesel introduced the world to “The Two Pauls.” The first one was Vin’s late Fast and the Furious co-star (and dear friend) Paul Walker. The second? Vin’s twin brother Vincent Paul, a handsome fellow with an impressive head of salt-and-pepper hair. What a twist! 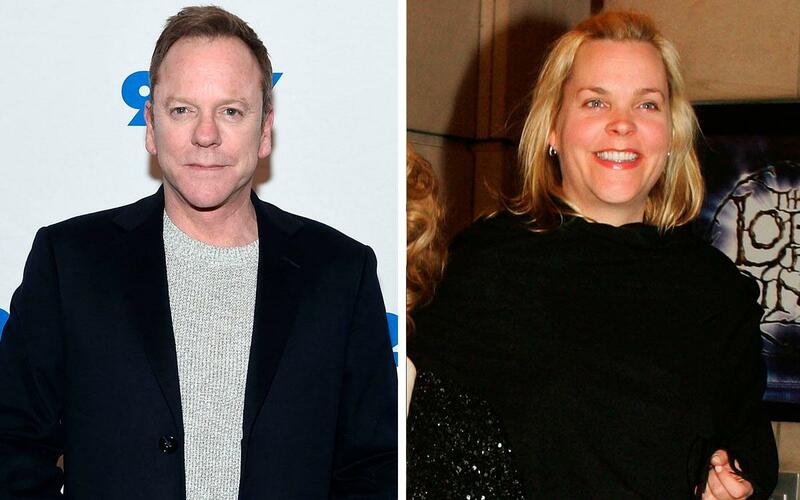 Kiefer Sutherland comes from a true industry family. His father is the highly acclaimed actor Donald Sutherland, and his mother, Shirley Douglas, has had no shortage of roles on theater and film alike. His little known half-brothers Angus and Rossif have also inherited the acting gene. But as for Kiefer’s twin, Rachel Sutherland? She’s in entertainment, too, but breaks tradition by working behind the camera as a post-production supervisor.